With all the talent and industry here revolving around the bike, you are bound to find some that want to build from scratch! 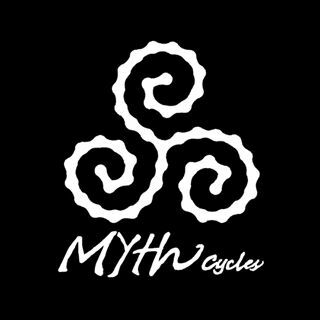 At Myth Cycles, we know that for some of us, a bike isn’t just a thing. It’s not just this year’s flavor of marketing hype. It’s not just a means to an end. To some of us, a bike is a defining aspect of who we are. Riding isn’t our hobby, it’s our lifestyle. New twist on the heritage of bike manufacturing in Durnago CO.